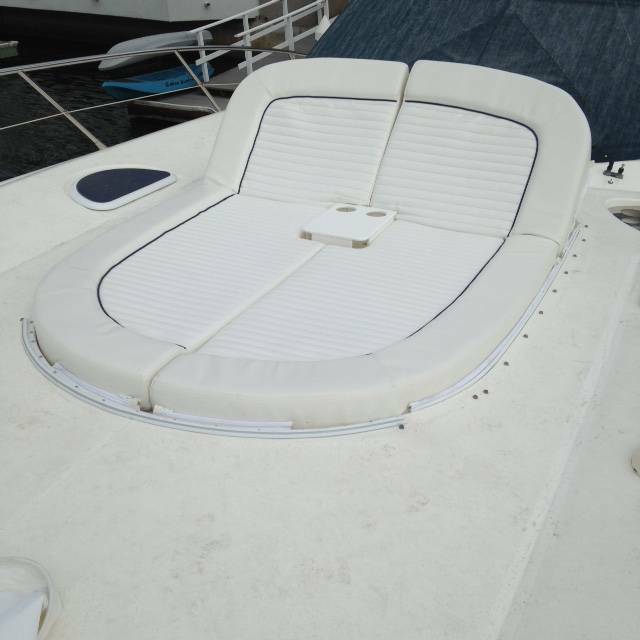 Boat Cushion are made to fit your boat the way you want them. 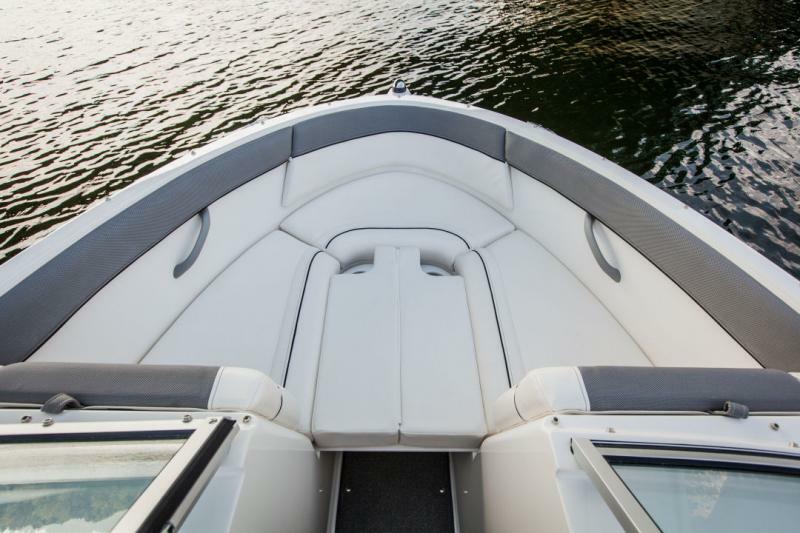 You tell us what you want and we make it comfortable. 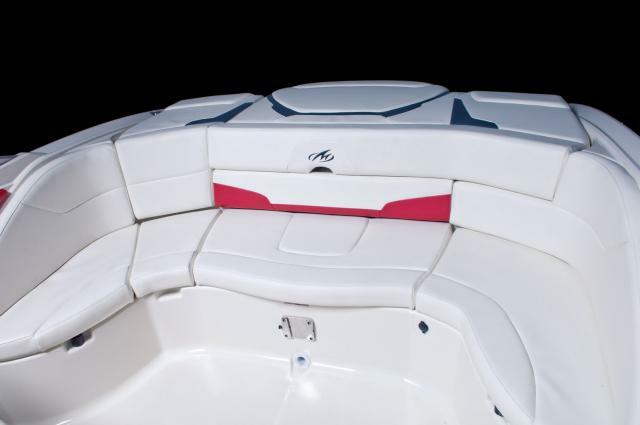 We can customise the cushions with color graphics or your boat's name or make the cushions reclining for extra comfort.